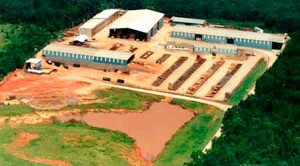 Cronland Lumber Co. has been supplying lumber since 1928. 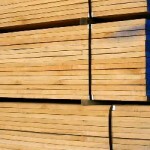 You won't find a better and more experience supplier for your wood and lumber needs. Our locations include our Lincolnton yard which is the Main Office. We proudly serve these cities and their surrounding areas. 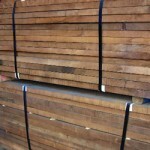 We offer Ash, Black Walnut, Cherry, Hard Maple, and many other varieties of quality lumber. Check out our Inventory page to get more information.